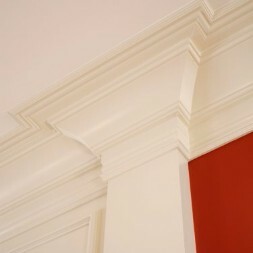 Does molding matter? 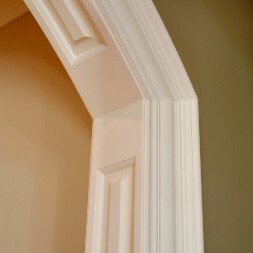 Your choice in trim can really make all the difference in turning your home from Acceptable to Exceptional. 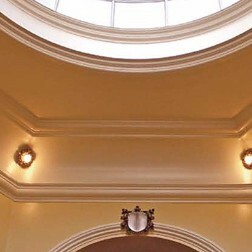 If you are building a home maybe you have a specific look in mind. 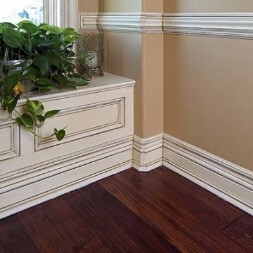 Or if you are remodeling an old home you know how frustrating it can be trying to match the original trim. 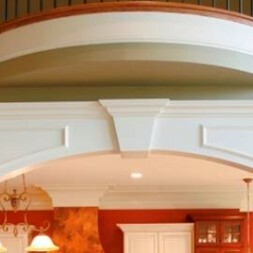 At Interior Trim and Supply you'll find Better Selection and Pricing than the big box stores, with an expert staff to help you realize your vision. 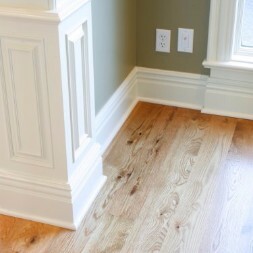 We can even personalize your project with custom trim to match your design. We're here to help! 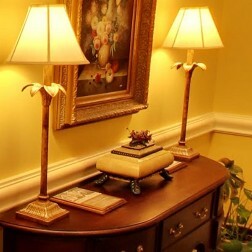 View our product application gallery.